Experience a real slice of Punjab at the PRAKRITI Farm, nestled in the Shivalik Foothills just 10 minutes from the Ropar wetlands, 45 km from Chandigarh, and a 5 hour 20 minute drive from New Delhi. We brings together the best of ‘life on the farm’ with Punjabi country hospitality. 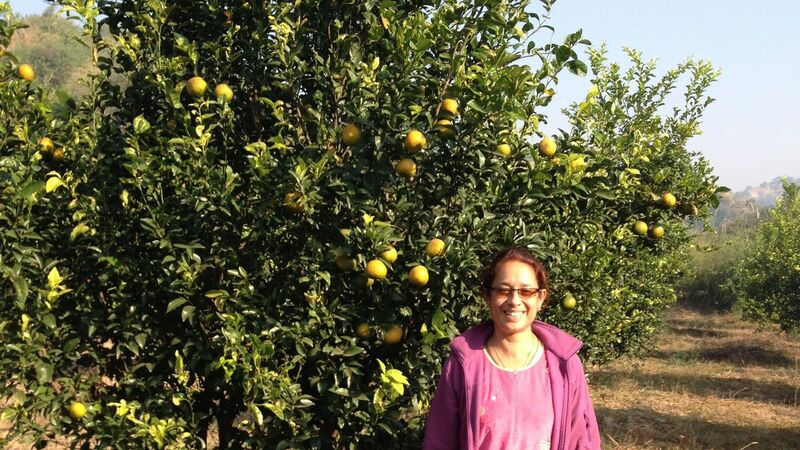 Family owned and operated, PRAKRITI is a working farm where you can experience all aspects of country farm life. With our founding philosophy based on principles of conservation and organic practices, creating biodiversity and ecological balance on the farm, it is a great educational experience for children and adults alike. We are a pet-friendly farm, and do welcome the newcomers. You must plant a tree when you visit PRAKRITI. This will not only reverse your carbon footprint, but also give you a memory to last a lifetime. consists of earthen bares, statues, coins, etc. That proves that the city dates back to Harappa – Mohenjo-Daro civilization which crossed Sutlej River. Many of them settled at this place. In the excavations many things founded belongs to Chandra Gupta, Kushan, Hoon and Mughal period. One of rare finds is a seal of Marble on which there are three letters engraved in Sindhi script. One of the finds is the statue of a woman dressing her hair. All these proves that even the people living in this town 4000 years, hence were fully civilized and well cultured. S. Hari Singh Rais of Sialba conquered Ropar in 1763 A.D. and established his state. 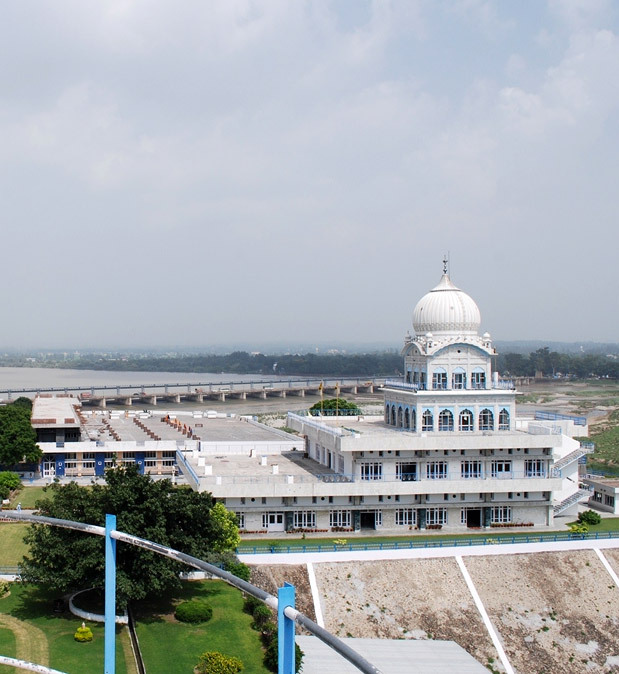 His son Charat Singh made Ropar capital of the state. After the fall of Sirhind in 1763, Rupnagar came under the Sikhs Chief Hari Singh. The most famous ruler of Ropar state was Raja Bhup Singh, who fought in the anglo-sikhs war of 1845 on the side of Maharaja Dalip Singh, the minor successor of Maharaja Ranjit Singh, against the British. Consequently, after the victory of the British, Ropar state of Raja Bhup Singh was confiscated. We will strive every day to creating a bio diverse and an ecological environment for a sustainable future for our next generations, and connect people with nature. Practice permaculture inspired organic and natural farming; create sustainable living for all living things on the farm – people, livestock, pets and animals. Offer fresh organic produce to our guests visiting us.